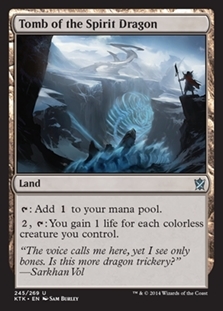 Mantis Rider ($0.50) Price History from major stores - Khans of Tarkir - MTGPrice.com Values for Ebay, Amazon and hobby stores! 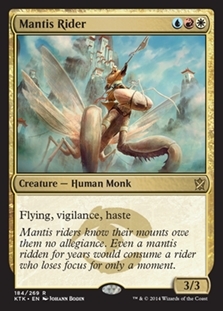 Flavor Text: Mantis riders know their mounts owe them no allegiance. 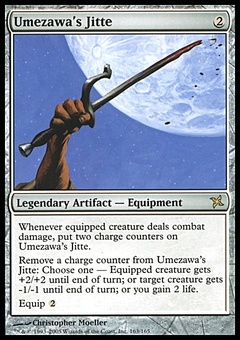 Even a mantis ridden for years would consume a rider who loses focus for only a moment.